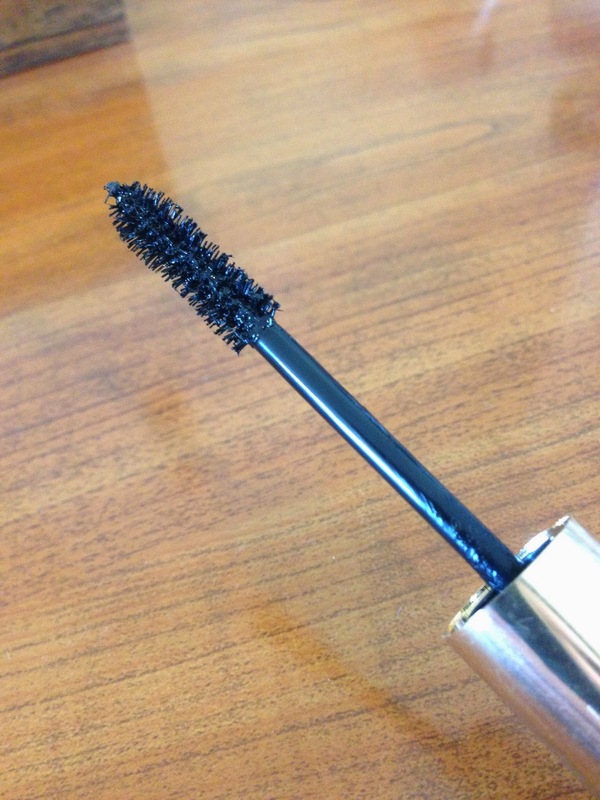 I have to tell you this is a review not to say how amazing this mascara is, but sadly how disappointed I was in it. :( The name, Better Than False Lashes Mascara, sounds very advertising to me, as I love me some large voluminous long lashes. But sadly no. Just no. Instead of beautiful lashes I was just in a lot of pain. 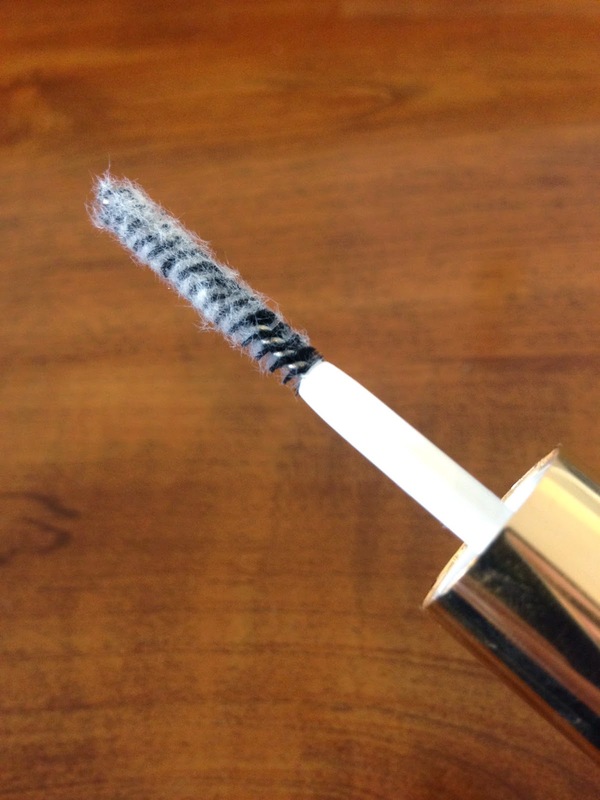 The mascara has a three step system. 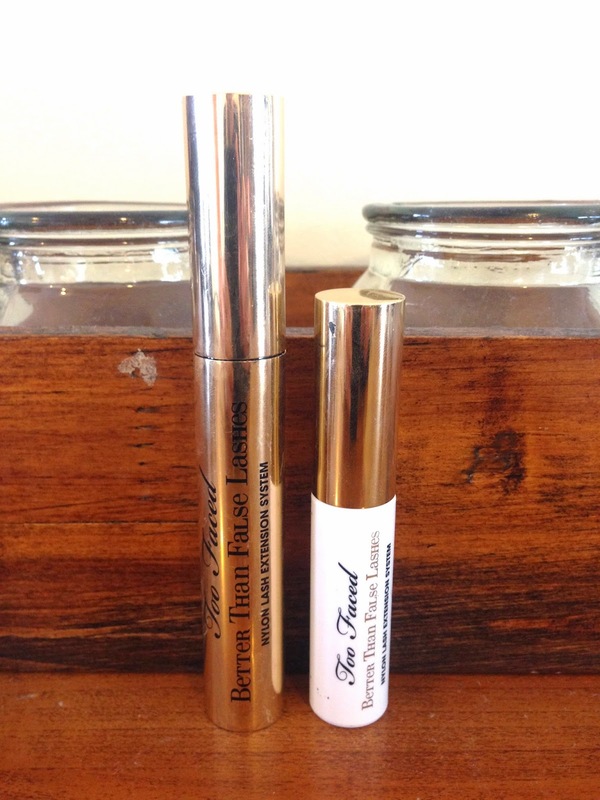 Its a nylon extension system that claims to extend your lashes. The mascara it self is extremely average, it really didn't do mush to my lashes compared to the results I get from my other mascaras. And the fibers, ow the fibers! What a hassle these were! First off they go everywhere except your eyelashes. They don't stick to them and I ended up with fibers all in my eyes, not the most pleasant feeling, but I soldiered on and finished the job! And again more disappointment I couldn't see a difference from when I only had the mascara on. After having it on for only a couple of minutes my bottom lashes started sticking to my top lashes and I couldn't open my eyes. At this stage it was time to take it off! Sadly I think if I want a false lash effect I'm just going to stick to the falsies, with have a much easier less painful application! I did ponder the fact if I was doing it wrong, but after getting my flat mates to try it, and reading up on many reviews most people seem to have the same opinion. Too make it that slight bit worse, and not worth your time or money. This stuff retails for $35US. Thats a hefty price tag for a mascara. I luckily got mine in the Sephora All Stars Kit which did end up have other amazing products. If not I would of kicked myself for it.